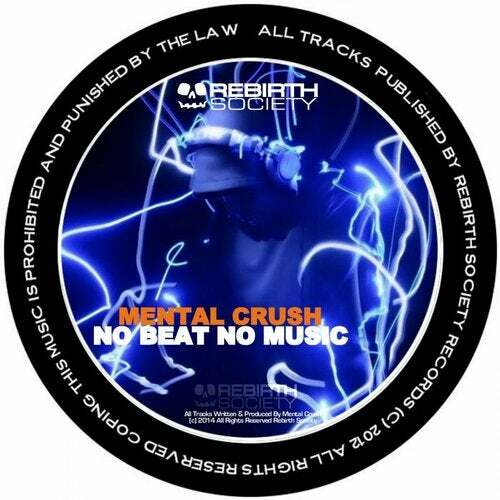 New Year - New Power Release By Mental Crush !!!! Check this power single ! Hard beats , great melodies and high quality! For sure this will be important release in your sets !